Our Dream Home Team covers all your real estate needs. The team consists of 5 full-time professional associates and 2 administrative marketing assistants. 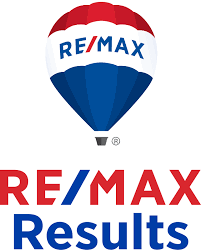 Our team was honored last year as being one of the top RE/MAX teams in Oklahoma! We have almost 3 times more the amount of successful transactions than our closest local competitor.